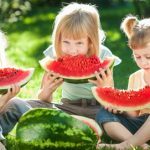 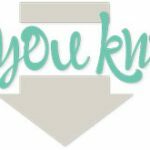 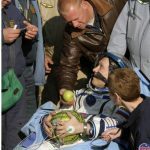 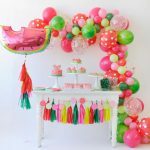 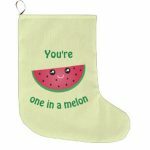 watermelon gift Archives - What About Watermelon? 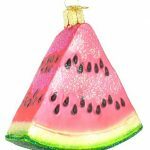 GIFTS FOR WATERMELON LOVERS: A WATERMELON ORNAMENT! 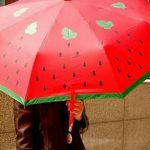 GIFTS FOR WATERMELON LOVERS: A WATERMELON UMBRELLA! 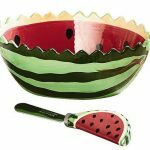 GIFTS FOR WATERMELON LOVERS: A WATERMELON DIP BOWL! 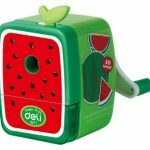 GIFTS FOR WATERMELON LOVERS: A WATERMELON PENCIL SHARPENER!